Plush toys collectors can now add new plush toys to their collection. 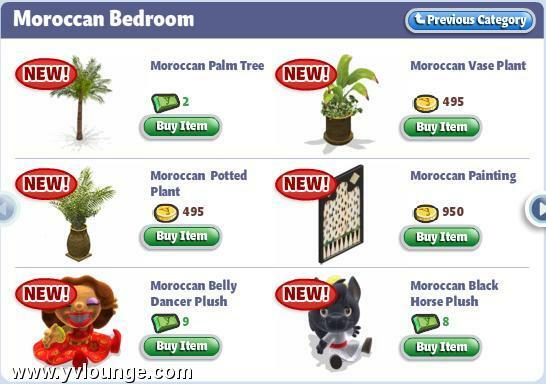 Six Moroccan toys are now available in the YoVille Funriture Store for 8 and 9 YoCash. 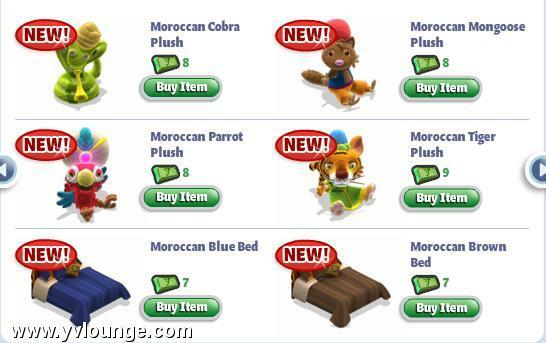 The new toys feature animals like mongoose, cobra, parrot, tiger and black horse. A belly dancer plush was also added. I don't think you will be able to resist her charming smile! Pictures as usual are after the jump. Which is your favorite plush? Tell us in comments. 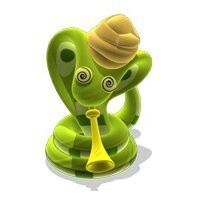 This article originally appeared onYoVille Lounge.